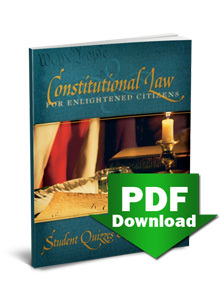 Get the most out of Constitutional Law for Enlightened Citizens (2nd edition) with this downloadable Student Quizzes and Answer Key booklet! 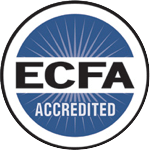 Thirty-nine comprehensive quizzes cover one or two chapters of the textbook each, using multiple-choice and true-or-false questions. The teacher answer key is at the back of the booklet.